Welcome to Annual General Meeting in Skandinaviska Enskilda Banken AB on 22 March 2016! Before the Meeting a light meal and refreshments will be served. Members of the Group Executive Committee will be available to answer questions from the shareholders. The notice will be published in Post- och Inrikes Tidningar as well as on the Bank's web site, www.sebgroup.com, on Tuesday 23 February 2016. Announcement on the notice will be published in the Swedish newspapers Dagens Nyheter and Svenska Dagbladet on 23 February 2016. 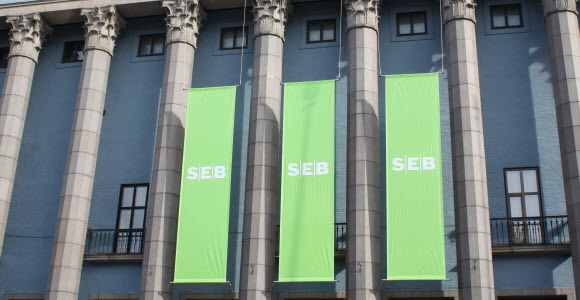 The Nomination Committee's and the Board of Directors' complete proposed resolutions are available on www.sebgroup.com and at the Bank's Head Office, Kungsträdgårdsgatan 8 in Stockholm on 23 February 2016.